1. 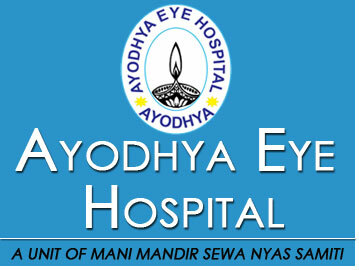 Consultant Ophthalmologist(Phaco +SICS) full time for base hospital at Ayodhya. MS/DOMS with work experience / fellowship training in the concerned field. Remuneration will be commensurate with the qualifications and experience of the candidate. 2. VITREO RETINA specialist full time/part time for base hospital at Ayodhya. MD / MS / DNB with work experience / fellowship training in the concerned field. Remuneration will be commensurate with the qualifications and experience of the candidate.